If you are looking for stock certificates, corporate certificates, then it is great to go with Goes. 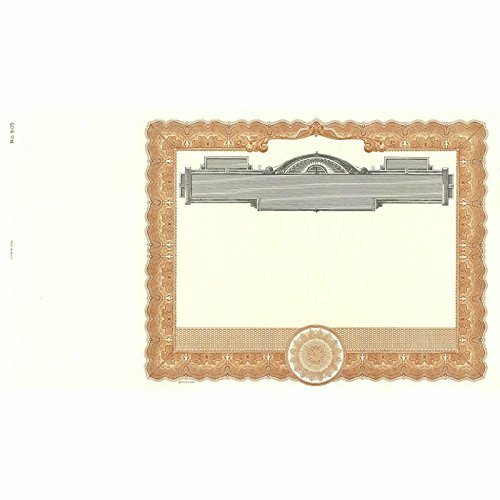 We offer a wide variety of blank or printed corporation stock certificates to make your incorporation needs easier. If you have any questions about this product by Goes Litho, contact us by completing and submitting the form below. If you are looking for a specif part number, please include it with your message.